Recently, I have become interested in a new technology which is gaining popularity and which will probably have a great impact on our society: the blockchain. Put simply, blockchain technology is a technological infrastructure underlying cryptocurrencies like Bitcoin. Below I will explain a bit the emergence of this new technology, about what it is, and about why it will probably become very important. In 2008, an anonymous person under the pseudonym of Satoshi Nakamoto published a paper in which he introduced the Bitcoin. The paper also described the first blockchain application which, for the first time, solved the so-called double spending problem. A few months later, he published the Bitcoin software and the first Bitcoins. Until mid 2010 he remained involved in the development of the Bitcoin platform after which he transferred it to another person and was never heard of again. Nowadays, nearly everybody has heard about the Bitcoin. But who this Satoshi Nakamoto is, remains a big mystery. 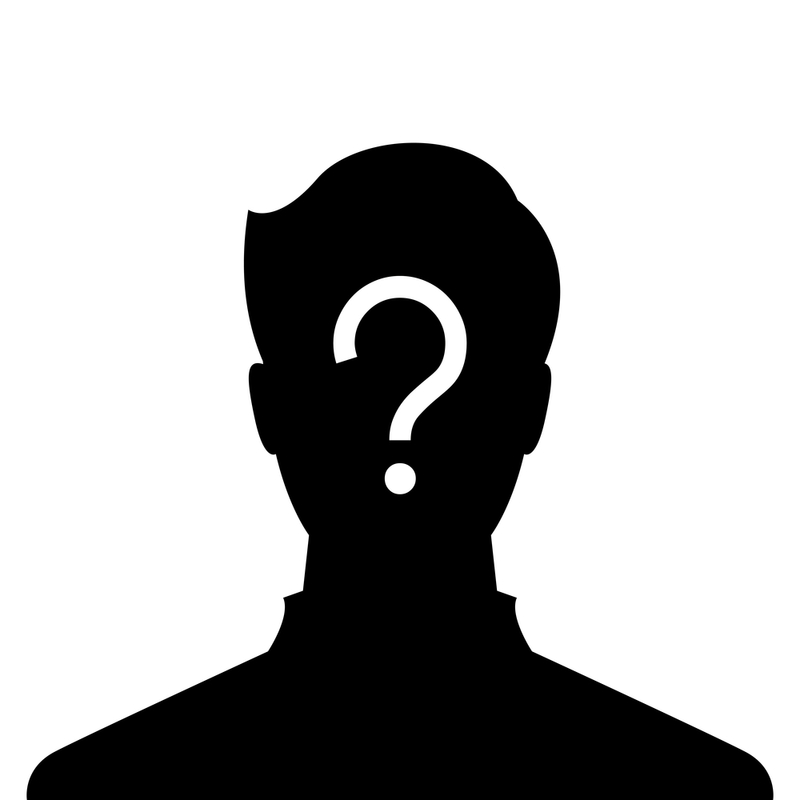 There is lots of speculation about who the person may be (see here, here, and here). Satoshi Nakamoto presented his Bitcoin right at the moment that the world had entered a deep economic crisis caused by the financial sector (read more). The Bitcoin was presented as a way to avoid type of abuse by financial institutions. The bitcoin was designed as a system for making reliable money transfers without the interference of a central authority and intermediaries such as banks. What makes this possible is the blockchain. A blockchain can be understood as a decentralized database. All computers in a network have identical copies of this database and check and control it together. There is no central supervision or authority whatsoever over the blockchain. Each transaction that is done is represented in a block. Together, the blocks form a chain. An important feature of the blockchain is that whatever is added to the chain can never be removed. Only updates are possible. Each addition to the chain is made available on all the computers in the network which check its validity. Thus all computers continuously check the accuracy and integrity of the chain. Each attempt to corrupt the blockchain from one location will be rejected by the rest of the network. This makes blockchains very reliable and resilient. A brief technical explanation of blockchains can be found here; a bit more technical one can be found here. The rise of the internet has made it possible to easily exchange information with anyone anywhere in the world. The blockchain can make it possible to simply and safely do economic transactions with anyone anywhere in the world. Blockchains are very useful to solve problems of trust, corruption and transparency. Because of this they will make large scale cooperation easier and more reliable. 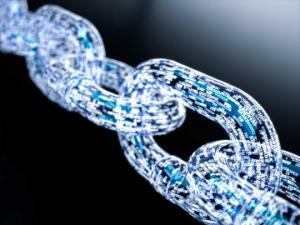 Application of blockchain technology is currently still in its infancy but blockchain initiatives are popping up everywhere around the world. There is a wide range of applications, like financial transactions, crowdfunding, contract management, elections, medical record, property registers, etc. This video mentions how many sectors will be effected by blockchains. Not everyone will be happy with the rise of blockchains. For certain institutions like governments and banks and professions such as accountants it will not only be an opportunity but also a threat. It is quite possible that they will try to impede the development of blockchains. It is also true that there are real challenges in the implementation of blockchains and that there are some more fundamental problems (it is, for example not possible to apply the right to be forgotten to blockchains). Having said this, I think it is inevitable that blockchains will be adopted broadly in the future and that they will lead to progress. More than 100,000 years ago, people, as the only animal species, began trading with each other (read more). Initially, this was limited to exchanging objects. Later on, we invented payment methods such as gold and money. The possibility to trade with each other created a process which not only led to economic growth but also to mutual dependencies between trading partners. 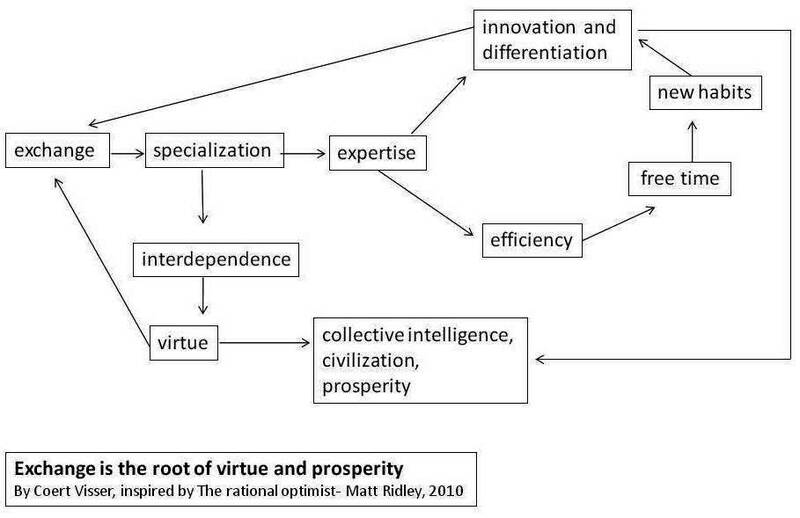 and to specialization, innovation, civilization and pacification (see more). To make economic transactions in larger communities possible humanity has always needed central institutions and intermediaries. The reliability and transparency of these parties, however, has always been limited and in some cases very bad. Blockchains can help solve these problems to a large degree. By doing this, the will make the exchange of value between people much easier and safer.